India got Independence through the efforts of many Great Freedom Fighters in India and obtained the political independence from British, French and Portuguese. The war to obtain India free lasted for many years and finally after the long struggle by many people, it was relieved by the British Colonial. Following are the Top Freedom Fighters who fought for the independence of India. There are many fighters who fought for the freedom of India and following are some among them. 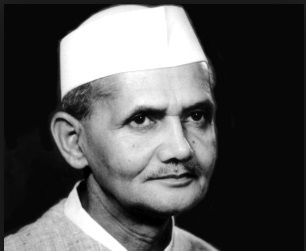 Lal Bahadur Shastri born in the year 1904 October 2, is the second Prime Minister of India and a leader of Indian National Congress party. 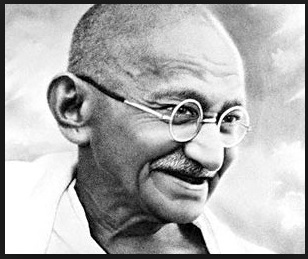 He joined in Independence movement of India in the year 1920 and was influenced by Mahatma Gandhi. He is a follower of Gandhi and Jawaharlal Nehru and hence after independence he became the railway minister and also home minister after few years. He was educated in East central railway inter college of Varanasi and in 1928 he married Lalita Devi of Mirzapur and had six children. He enrolled himself as one of the member of Servants people society and fought for the upliftment of Harijans under direction of Gandhi. He then became the president of same society and died in the year 1966 due to heart attack. Sardar Vallabhbhai Patel is one among the Top Indian Leaders born in the year 1875 October 31. He is an Indian barrister and statesman and is one of the leaders of National Congress party. He played a leading role in the struggle for independence and is addressed as Sardar which mean Chief in Hindu, Persian and Urdu. He was brought up in Gujarat and was employed as a lawyer organizing peasants from Kheda, Borsad and Bardoli. He is the first home minister and deputy minister of India refusing the religious beliefs in Punjab and Delhi. 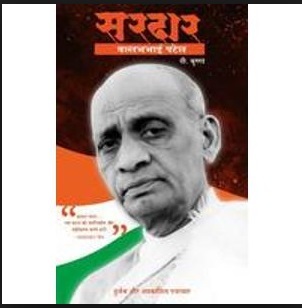 He strived hard for restoring the peace in the nation and died in the year 1950. 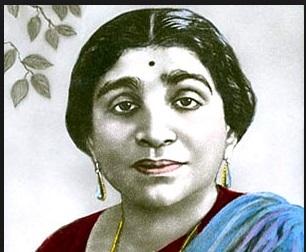 Sarojini Chattopadhyay is called as Nightingale of India is one of the famous Indian Independence activist and poet born in the year 1879. She is the first women to become the governor of India and the second women to be the president of National congress party in the year 1925. She was born in Hyderabad and her father was a doctor and mother was a poetess who used to write poetry in Bengali. She is the eldest one among all the nine siblings and Virendranath Chattopadhaya, Harindranath are two among them. She was married to Govindarajulu Naidu at the age 19 and has 5 children. She began writing poet at the age of 13 and in 1905 her first collection “The Golden Threshold” was published. She passed away in the year 1949 at the age of 70. Lala Lajpat Rai was born in the year 1865 that is the famous Indian author and also fought for the independence of India from British people. He is known as Punjab Kesari which means the Lion of Punjab and associated with the activities of Punjab National Bank in the initial stages. His father is a Urdu teacher. Rai was influenced by Hinduism and created a career of Indian politics through writing. He was one among the Lal Bal Pal trio and was injured seriously by the police during non violent protest and died with these injuries three weeks later in the year 1928. 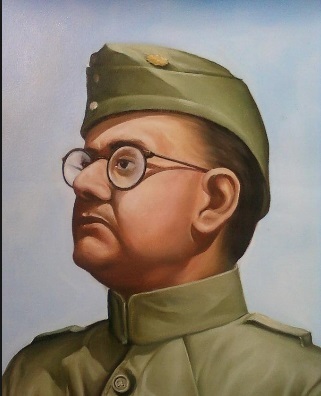 Subhash Chandra Bose was born in the year 1897 January 23 who is considered as a hero in India. He was the founder of Indian National Army and also visited London during pre-independence for discussing the future of India. He is very intelligent and good student who had no interest in sports. He completed his B.A. in philosophy from Presidency College of Calcutta. Bose was strongly influenced by Swami Vivekananda’s teachings and also considered him as a spiritual Guru. He decided to take a revenge against British for exploiting India and beat one of his British teacher in the year 1916. He was also opposed by Gandhi and his fellow leaders and hence he came out of the Congress party. 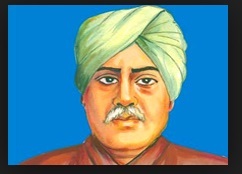 He passed away in the year 1945 with the slogan Inquilab Zindabad and was killed by the British army. Rajendra Prasad was born in the year 1884 and is the first president of Republic India joined in the Indian National Congress during Independence movement. He is a major leader in Bihar and is also a supporter of Mahatma Gandhi. He was imprisoned by British people for salt satyagraha in the year 1931 and also Quit India Movement in the year 1942. 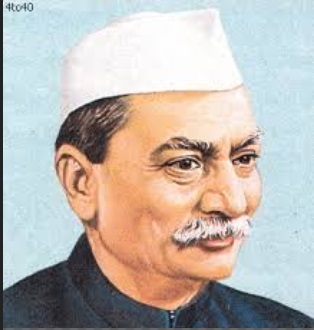 He is also the president of Indian National Congress during the year 1934 and 35. He also encouraged the education in India and also advised Nehru for the development of education system in the country. He was re-elected to the presidency and he is the first person to be elected twice and he was expired in the year 1963. 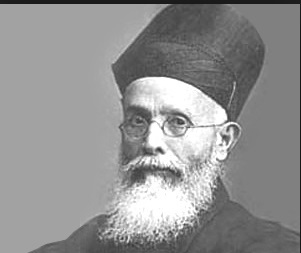 Dadabhai Naoroji who is also known as Grand Old Man is Parsian born in the year 1825 and is a intellectual, educator and cotton trader. He was one of the members in Parliament of united Kingdom during the year 1892 and 1895. He is one among the founder of Indian National Congress along with A.O. Hume and Dinshaw Edulji Wacha. In the year 1867, he started fortnightly publication and also established his own cotton trading company. He is considered as the most important Indian during the independence movement and is very favorable for the country. Bhagat Singh born in the year 1907 September 28 is an Indian socialist and is also most influential revolutionaries in India. He is born for a Sikh family and he is also referred as Shaheed Bhagat Singh. All his family members have involved in the revolutionary activities against British Raj. 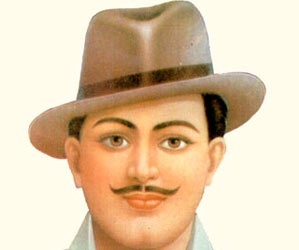 Bhagat Singh is also influenced by these activities in his teenage and studied many of the revolutionary movements. Bhagat Singh took a revenge for the Lala Lajpat Rai death and also involved in many revolutionary acts attracting people by passing pamphlets. He gained nationwide support and response from many people attracting to his activities and finally he lost his life in the year 1931. 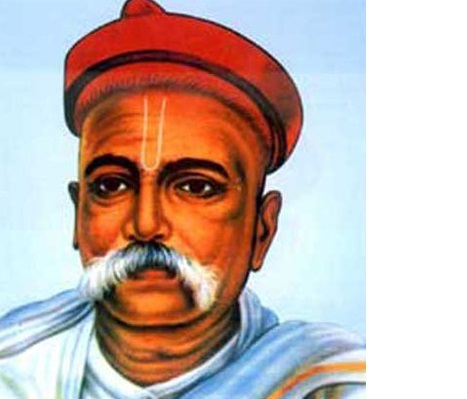 Bal Gangadhar Tilak born in the year 1920 is an Indian journalist and also social informer. He is also a lawyer, independence activist and the British authorities call him “Father of Indian unrest”. He is one of the strongest and also the first advocates of swaraj with “swaraj is my birthright and I shall have it!” as the famous quote by him. He was married with Tapibai in the year 1871 and after marriage his wife name was changed to Satyabhamabai. He actively participated in public affairs and he believes that real spirit is to make country and family happy instead of taking care of yourself. He passed in the year 1920 at the age of 64. Gandhi is the father of nation with the original name as Mohandas Karamchand Gandhi was born in the year 1869 October 2. He is the prominent leader of British ruled India and also employed non violence during independence. He is also called as Bapu, born and brought up as a Hindu in Gujarat. He completed law in London and he is the first person who employed non-violent. He lived in a self sufficient residential community with traditional dhoti and shawl. He had simple vegetarian food habits along with long fasting for self purification and social protest. He influenced important leaders and political movements and achieved the independence in the year 1947.